Frank and Mary Casson took over Barnsfold Waters in 1984 and developed it into a trout fly fishery. 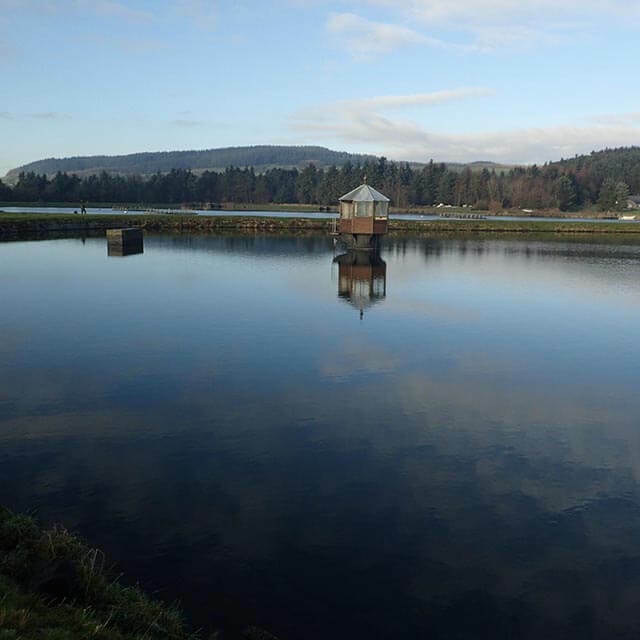 Barnsfold Waters Trout Fishery is situated in the shadow of Beacon Fell Country Park. 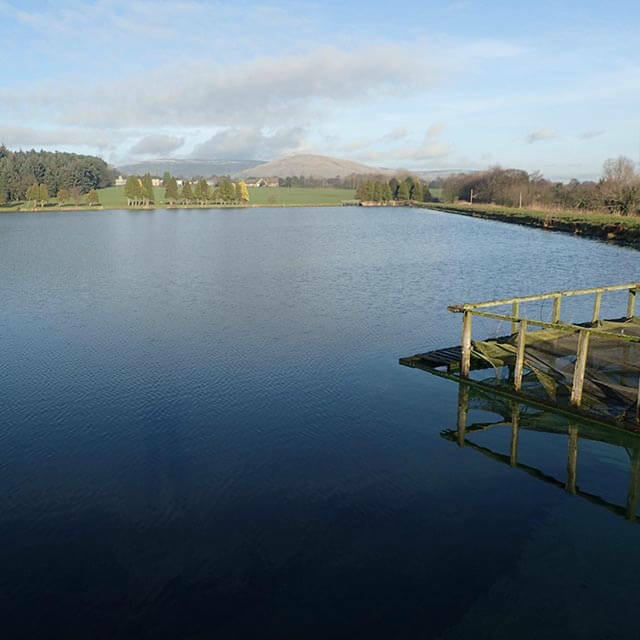 There are two Lakes, Barns and Beacon, each approximately eleven acres with both lakes offering excellent bank fishing. Boats are also available, give us a call to make any enquiries or bookings. The fishing is fly only. 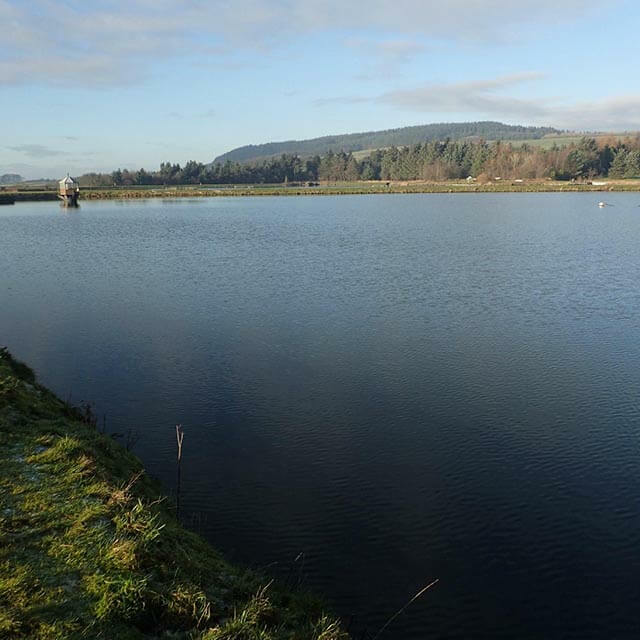 The Fishery is one where anglers can expect good sport using imative patterns with buzzer fishing being especially good. 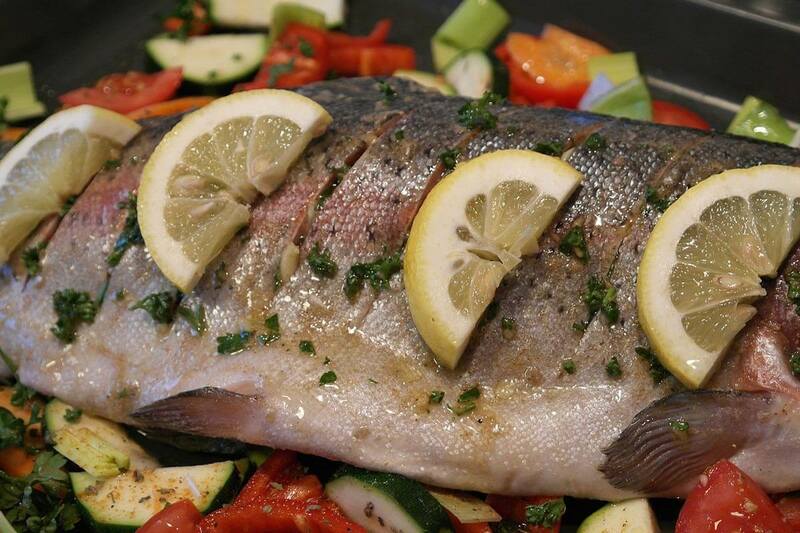 Our Rainbow Trout are hard fighting, firm-fleshed and make for a superb meal. Barnsfold Waters offers affordable boat hire (book in advance) and comprehensive casting lessons from our casting expert Frank. 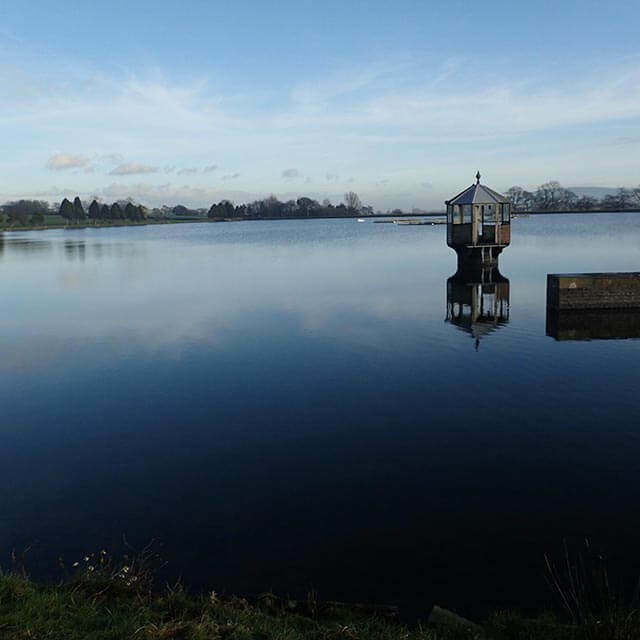 Clean on-site facilities are also provided including car parking, toilets and a fishing hut. 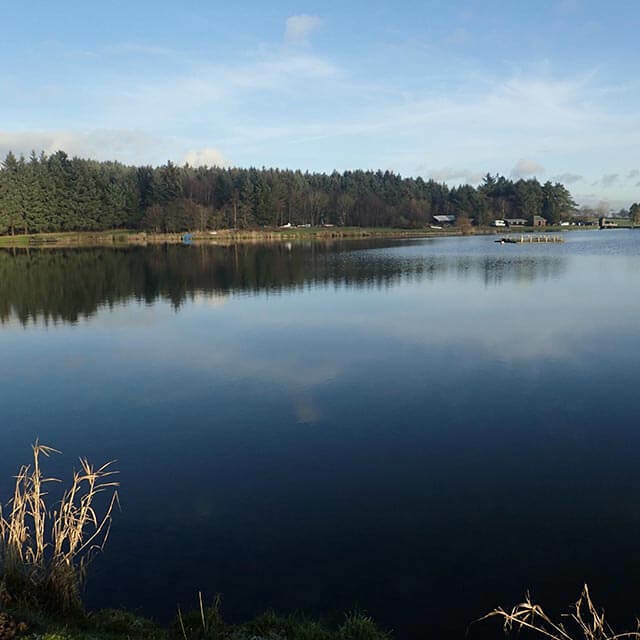 We are open throughout the year with sunken line lure fishing producing exceptional fish through the winter months. Our waters' Trout feature on the menus of many local restaurants such is the quality of the fish. 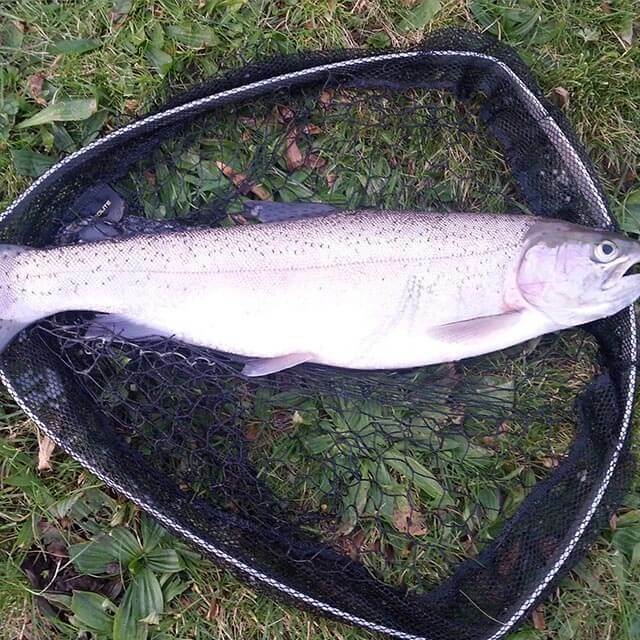 At Barnsfold Waters, we pride ourselves on the facilities and stock of high quality Trout we have in our waters. Our stock of Trout include Rainbow, Brown, Blues and Tiger Trout with a wide range of Natural Fly Life including Buzzers, Sedge, Damsel, Hawthorne and Pond Olive. This was the very first fishery I leant to fly fish several decades ago, Frank the owner is very good and open with advice. The fish are good quality, hard fighting and according to my wife the best tasting trout! There is two 2 acre lakes with plenty of room so rarely do you get shoulder to shoulder. Barnsfold is my favourite venue for nymph fishing with the PTN always catching fish, come the cold witner months months I find the Cats Whisker works well. This a good venue to fish. My PB is a rainbow of 5.10lbs and this years biggest is 4.1lbs. I have had plenty of 3lbs plus. After a tough days fishing in the wind I managed to hook into a couple of trout anf what a treat. I have fished alot around the area and pound for pound these trout were the toughest I've played. The venue is very tranquil and Frank the owner is a top guy. The bottom of the lakes is quite weedy and slow retrieve on and intermediate line saw lots of weed. The top lake does not have this problem. However a floating line with a slow retrive damsel nymph in the bottom of the two lakes won the day with two 3lb plus trout and they don't halh fight!!. All in all a brilliant venue and some quality fish means I will definitely be visiting again. I have been visiting Barnsfold for years and I am very familiar with the water. I keep returning due to the high quality and consistency of the two lakes. While other venues may be a little prettier with trees and casting platforms, Barnsfold doesn’t need them. 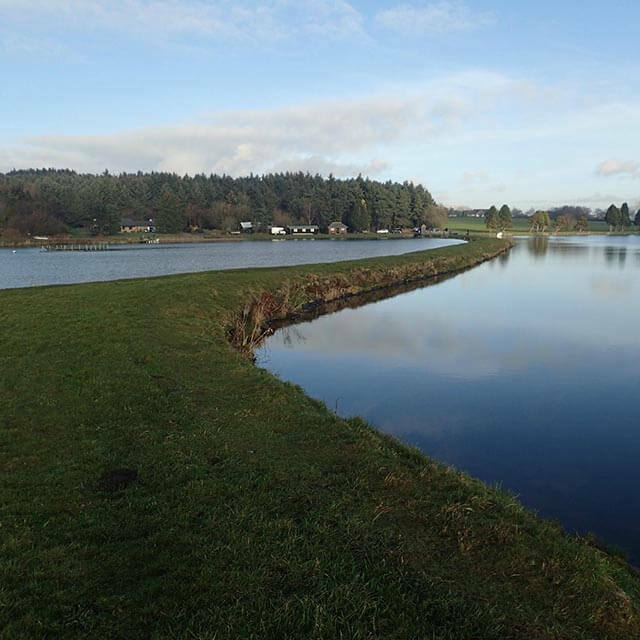 The lakes are big enough, so that you can fish well away from others if you wish to, and the lakes are very accessible with no casting hazards at all. 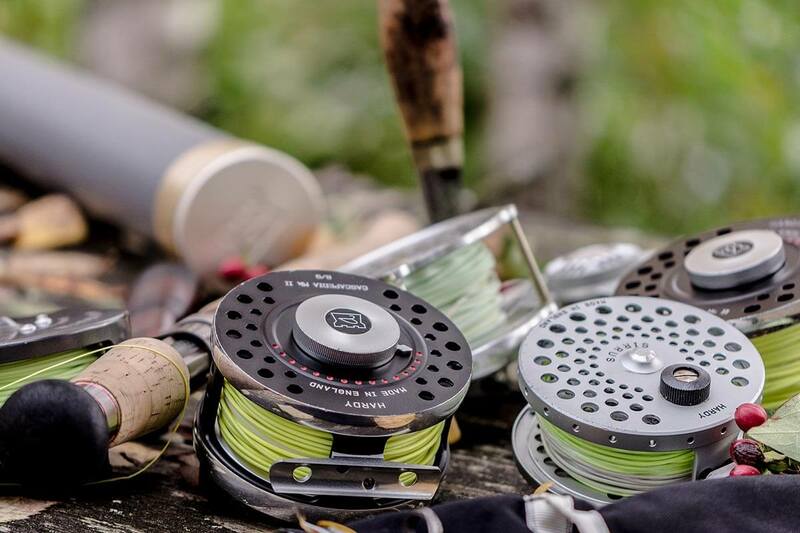 There are a range of prices and tickets available and compared to other fly-fishing venues it is rather cheap. I visited the waters yesterday and was amazed how well stocked the two lakes are; there were trout jumping, rising and swimming by in huge numbers. Right now the fishing is amazing and you will catch a lot of fish, if you adopt the correct method. Anyone can have an off day but these days are rare at Barnsfold. I have fished Barnsfold several times, with 2 lakes the fishing is varied and you always have the option of wandering around stalking fish without falling over other anglers, Winter lure fishing can be excellent as can the spring Buzzer fishing and the summer dry fly fishing with fish under 2 lb being a rarity. While standing on the banks you quite often see fish in the 5-7lb bracket leaping from the water, I have fished several other places in and around the area but keep going back to Barnsfold as Frank who runs the place has it spot on. In the winter its great to be able to retreat into the clubhouse to warm up next to the woodburner and making a coffee with the kettle provided, and eat your lunch in relative comfort at a table. there are male and female toilets also provided. All in all I highly recommend it, if you have never fished there give it a go. This is the second time i have visited this venue to fly fish, My previous preferred venue was being managed poorly so decided to have a change. Although these lakes are a little further to travel, its a joy to fish them. 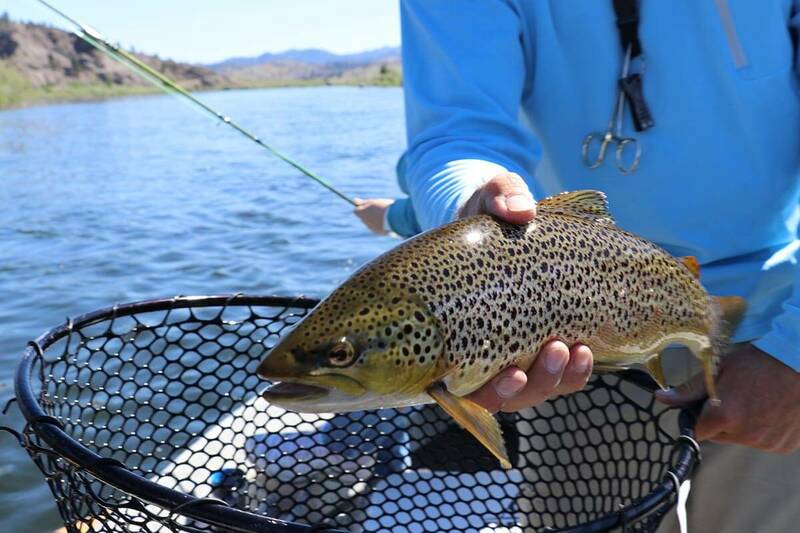 The fish are hard fighters with some great sport to be had. There are toilets and a place to get warm/dry if needed. and the prices are competitive compared with other northwest locations. Barnsfold Waters Trout Fishery. All rights reserved. We and our partners use technology such as cookies on our site to personalize content, provide social media features, and analyze our traffic. Click below to consent to the use of this technology across the web. You can change your mind and change your consent choices at anytime by returning to this site. 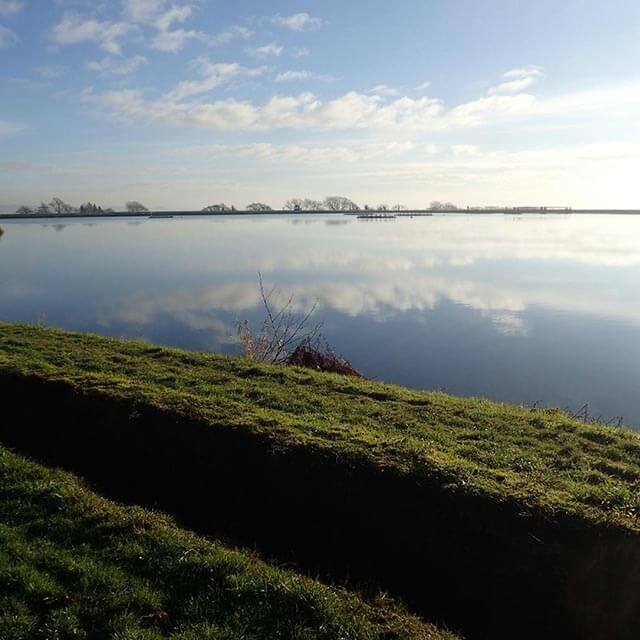 Barnsfold Waters Trout Fishery is committed to ensuring that your privacy is protected. Should we ask you to provide certain information by which you can be identified when using this website, then you can be assured that it will only be used in accordance with this privacy statement. 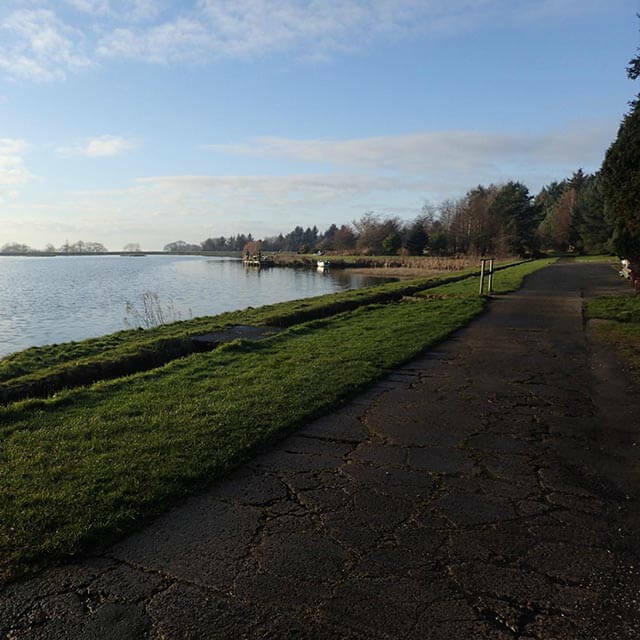 Barnsfold Waters Trout Fishery may change this policy from time to time by updating this page. You should check this page from time to time to ensure that you are happy with any changes. This policy is effective from March 2018. If you have previously agreed to us using your personal information for direct marketing purposes, you may change your mind at any time by writing to or emailing us at casv6@aol.com. You may request details of personal information which we hold about you under the Data Protection Act 1998. A small fee will be payable. If you would like a copy of the information held on you please write to Barns Lane, Goosnargh, Nr. 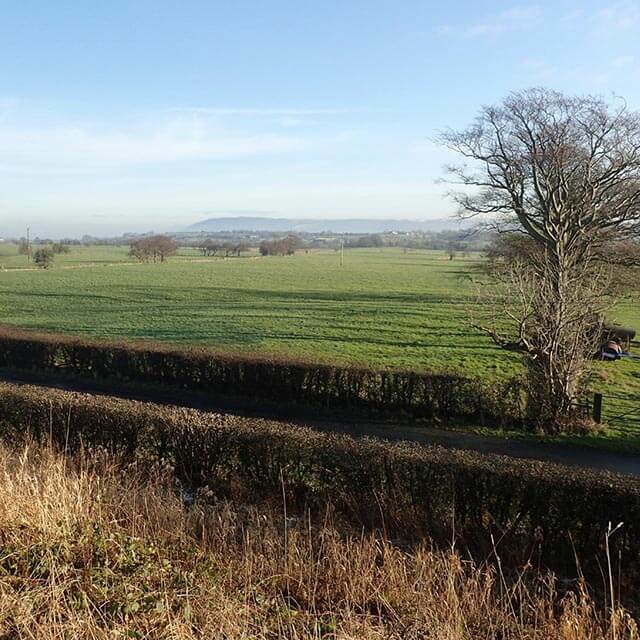 Preston, Lancashire, PR3 2NJ.